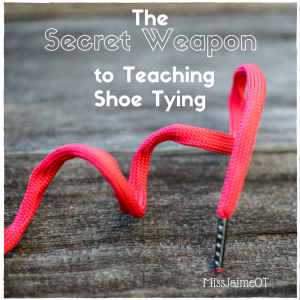 Fine Motor Fads can be a powerful tool in getting kid’s muscles prepared for school work. That might sound crazy but it’s true. 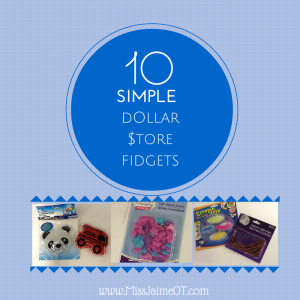 Here are 9 other fine motor fads that are surprisingly therapeutic! 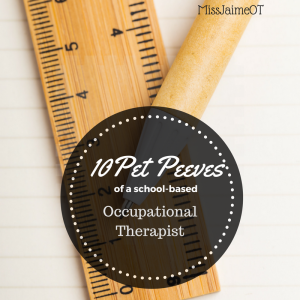 Let’s bring back the Fine Motor Fads! 1) Rainbow loom – This toy was all the rage in 2011 remained popular until 2014. The inventor made $130 million dollars! The rainbow loom works on fine motor skills, hand strength, using two hands together, and motor planning. As children work to make patterns and different styles, they are working on their visual perceptual skills, too. They are great for kids who are six years old and up. 2) Friendship bracelets have been around since the sixties. Similar to the loom bracelet, they work on motor planning, bilateral coordination, isolating one finger from the rest, and dexterity. Children use embroidery thread or yarn to tie knots – the patterns can be as simple as a braid or as intricate as a staircase. This makes it enticing for children four to fourteen. I love the Klutz friendship bracelet books which give step by step directions for each style. They make a great gift. They’re not just for girls, either – boys can make the bracelets in their favorite teams’ colors. 3) The Hackey Sack was invented in 1972. Although it’s technically not a Fine Motor Fad, it’s still an awesome way to work on motor skills. Kids have to work to keep their Hackey Sack off the ground for as long as possible by balancing the sack on their foot, elbow, head, whatever! It’s a great way to work on balance, coordination, attention, and motor planning. It takes a lot of concentration to keep the Hackey Sack up in the air. THIS FINE MOTOR FIDGET IS MY FAVORITE! 4) Slap Bracelets – I LOVE to use Slap Bracelets as a therapeutic tool. You can work on bilateral coordination, in-hand manipulation, and isolating one finger at a time to close the bracelets. Have your kids make different shapes with the slap bracelets – a circle, maybe a pretzel shape, etc. Make patterns by arranging the bracelets by the shape they made or by color. Show the kids how to wrap the bracelets around things and then take them off and make them straight again- it’s a lot of work for little fingers! 5) Yo-yo’s became popular in the 1920’s and are still considered a classic toy today. BUT, most little kids don’t have them or know how to play with them. That’s a shame because yo-yos are great for working on visual tracking, upper extremity coordination, strength, as well as isolating one finger from the rest! FINE MOTOR FADS IMPROVE HAND STRENGTH! 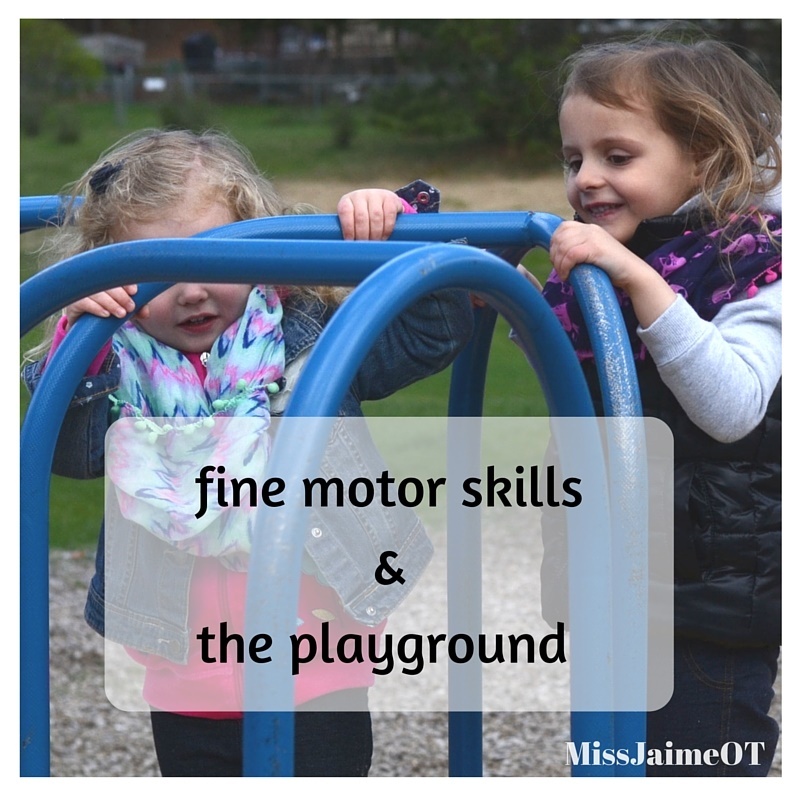 Many children today have fine motor weakness and poor hand strength. 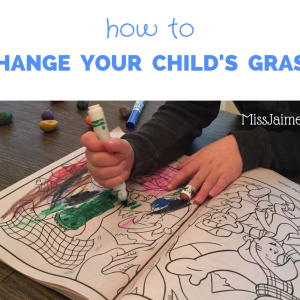 These fun and engaging activities help develop proper pencil grip, opposition of the thumb, and dexterity. 6) Sticker books – I used to LOVE to collect stickers when I was a kid. And stickers are awesome for fine motor skills! (The smelly ones were always my favorite!) Peeling stickers off the back sheet and placing them on the paper in a specific spot requires intricate fine motor skills. DOn’t Forget CHINESE Jump ROPe! 7) Chinese Jump Rope – Chinese jump ropes are one of my favorite OT tools. You can use them as a gross motor tool to work on jumping, motor planning, and lower extremity bilateral coordination. OR, you can use it as a fine motor tool to work on isolated finger strengthening and coordination, dexterity, motor planning and bilateral coordination. This Klutz book demonstrates how to do the Cat’s Cradle and all those other good moves! *One major bonus of the Chinese jump rope is that it’s so small! It fits right in my pocket, making it an awesome tool to bring from classroom to the car to the playground! This could definitely be considered a pocketbook toy! 8) Safety Pin bead art – remember when you went to summer camp and learned how to make pins, bracelets, and other fun stuff from just safety pins and beads? This hobby takes time and patience, but it’s fantastic fine motor practice! I use Pinterest for ideas but the kids LOVE to come up with the patterns and sequences they want to use. Picking the colors is the best part! This crafts requires eye-hand coordination, dexterity, attention to detail, and using two hands together. Again, the patterns require visual perceptual skills and sequencing. All you need is some safety pins and some tiny beads. 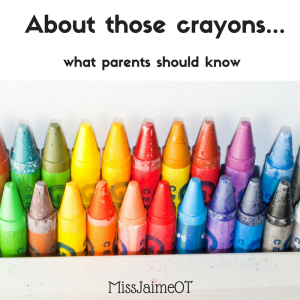 Learn about the 8 sensory systems, the three subtypes of SPD, sensory diets, and how to help your child with sensory processing disorder. 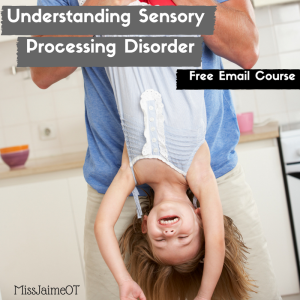 This free dive day email course is a crash course in Sensory Processing Disorder. 9) Baseball cards/ Garbage pail kids cards – Holding, shuffling, and manipulating cards is a great way to work on the arches of the hand. So many children struggle with holding the deck and manipulating the cards so they can see them. Collecting their favorite cards is the perfect past time for little ones. Let’s bring em back!